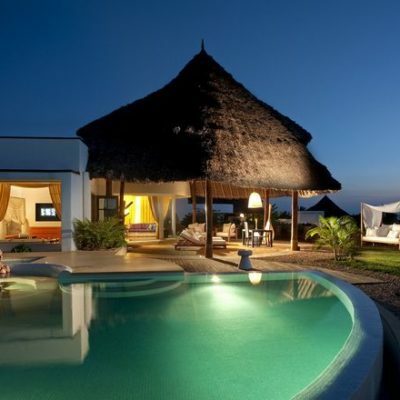 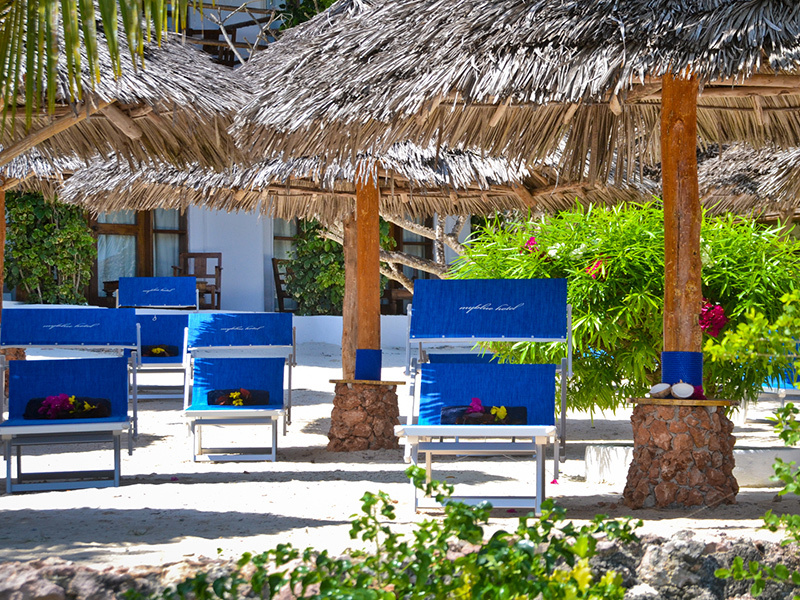 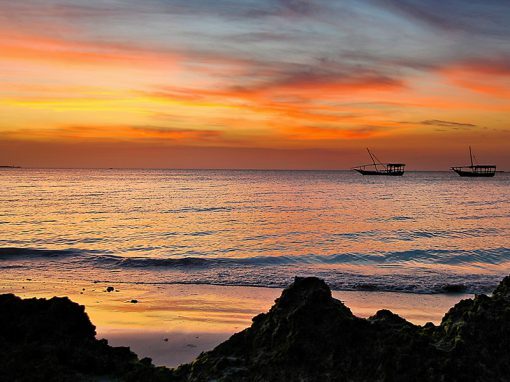 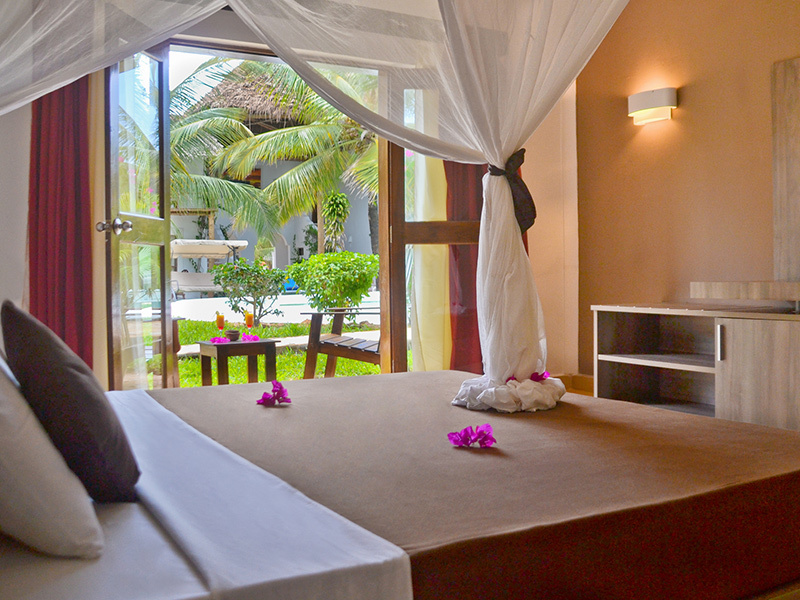 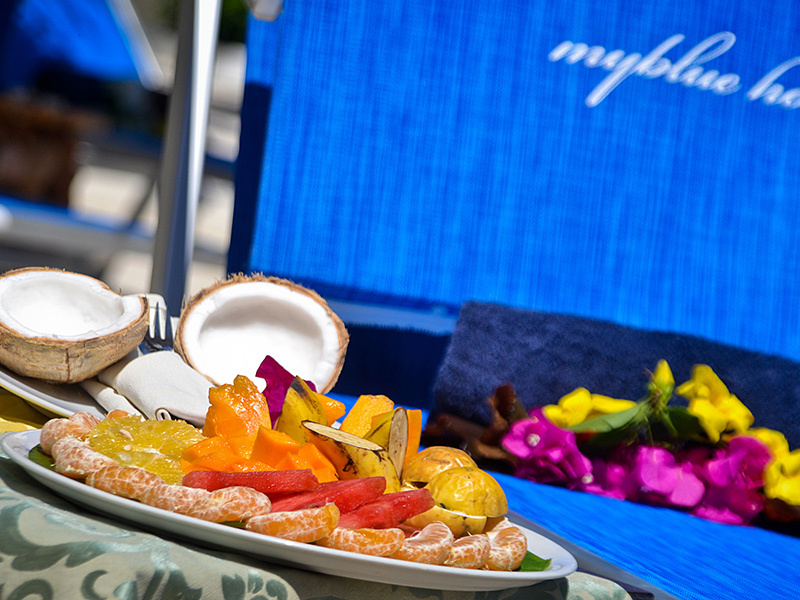 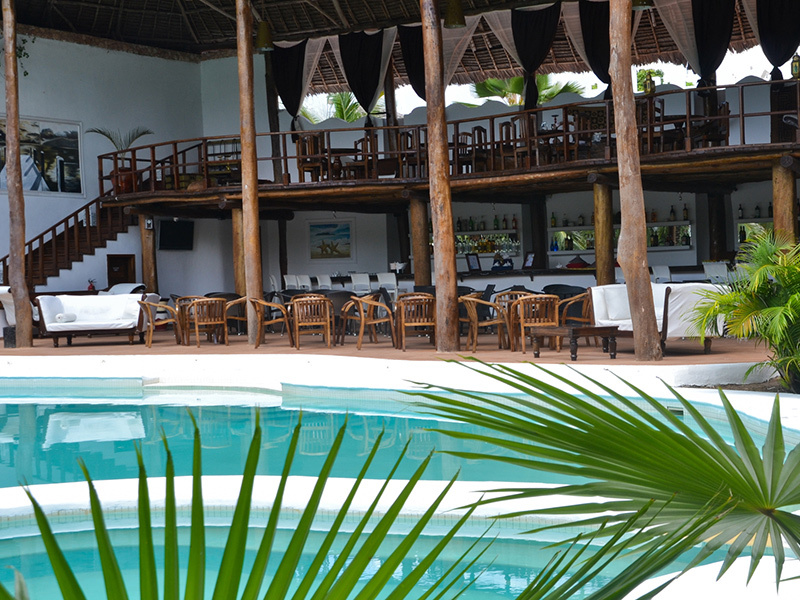 The Myblue Hotel is situated in the splendid scenario of Nungwi, famous for its sunsets and for its sea. 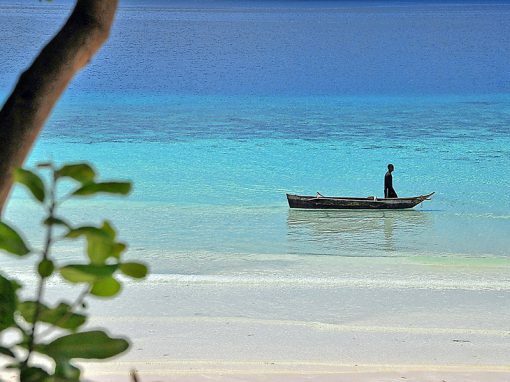 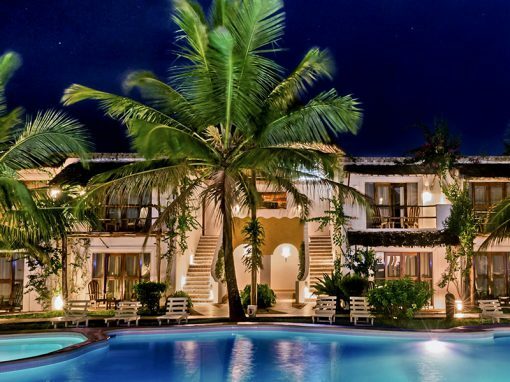 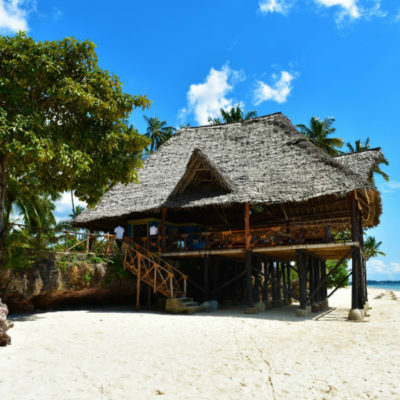 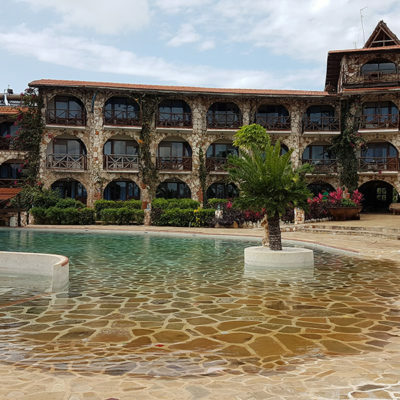 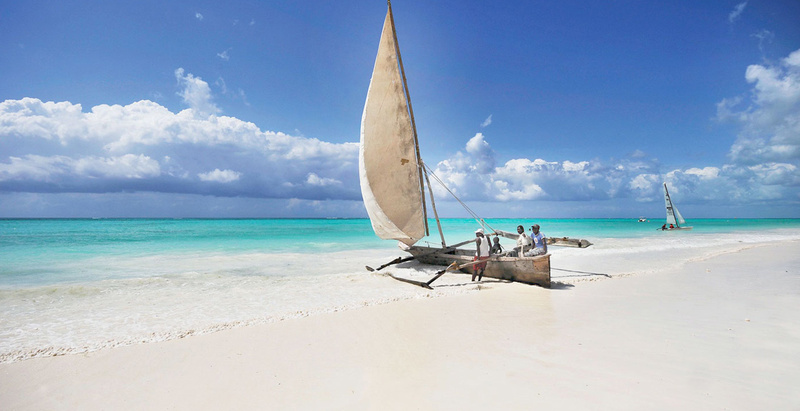 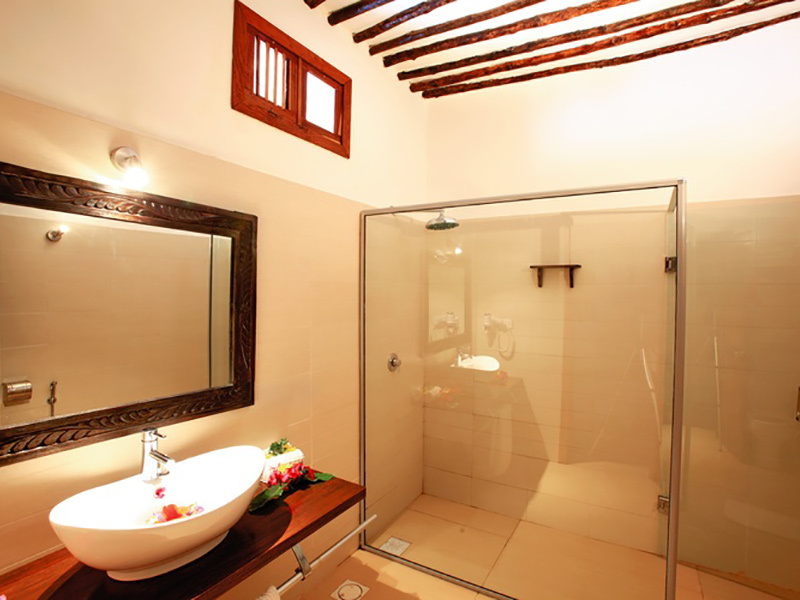 It is about 55 km far from the Stone Town airport and is easily accessible in about 60 minutes transfer. The Hotel reasserts the unmistakeable “sophisticated simplicity” of the famous Mosquito Blue Hotels and was built respecting the environment it is surrounded by to guarantee an excellent service.